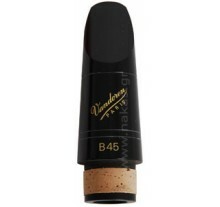 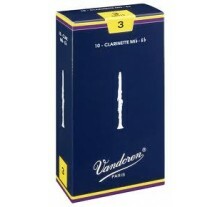 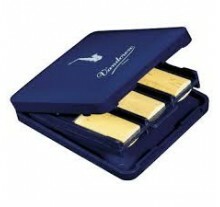 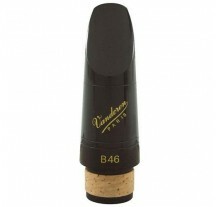 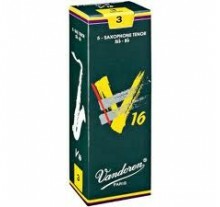 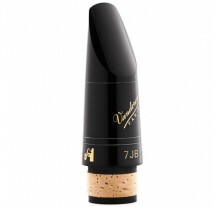 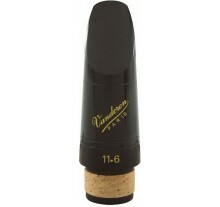 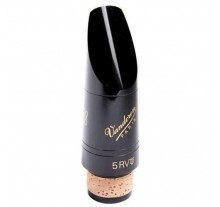 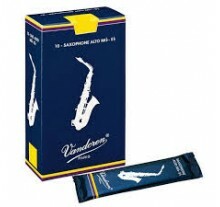 The Vandoren Paris B45 mouthpiece has become the most popular mouthpiece Vandoren makes. 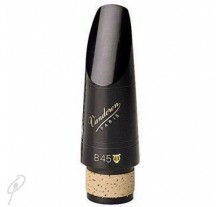 The B45 Lyr..
B46 Series Bb Clarinet Mouthpiece Specifications: Facing: Medium Ligature : Not Includ..
Ισορροπημένη απόδοση σε όλο το αρμονικό φάσμα. 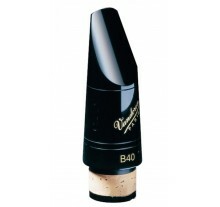 ..
ΚΑΛΑΜΙΑ ΚΛΑΡΙΝΟΥ VANTOREN Mib ΚΟΥΑΡΤΙΝΟ No 1 - 1,5 - 2 ..
ΚΑΛΑΜΙΑ ΣΑΞΟΦΩΝΟΥ VANDOREN TENOR V-16 No 1 - 1,5&..
ΚΑΛΑΜΙΑ ΣΑΞΟΦΩΝΟΥ VANDOREN ALTO No 1 - 1,5 - 2 - ..
ΚΑΛΑΜΙΑ ΣΑΞΟΦΩΝΟΥ VANDOREN SOPRANO No ..